Up to 20% of online transactions fail on sites each day. 20% of Customers will abandon a site if checkout is too slow. 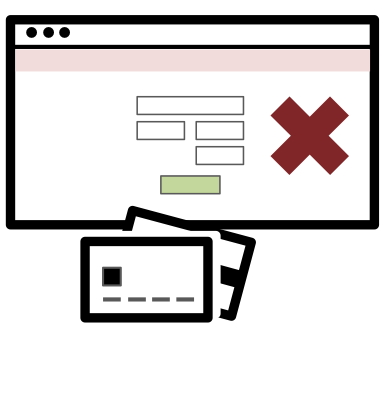 Over 40% of Customers go to competitor sites when they experience a negative checkout experience. 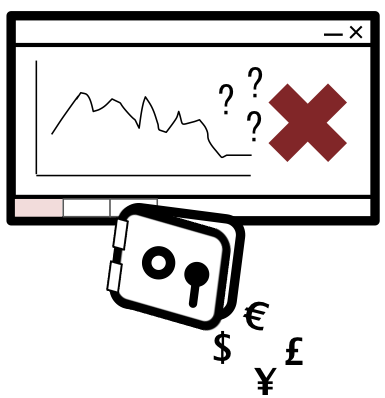 90% of merchants sites are not load tested for peak sales events. Software bugs cause an average of 1.5 hours of payment downtime each week for many sites. Merchants receive limited data from their payment providers on customer transaction failures. Online Merchant sites where payment transactions never fail, customer purchases are never lost . We believe the payments landscape can be made better. Our first task? Ensure the payments software on every merchant site never, ever drops a customer transaction. Our second mission? Empower merchants with insight over their customers' payments. And Lastly? Ensure customer checkouts will always succeed with the help of a little bit of AI. Simple! At The Payment Works, we're building the software tools to make our vision happen. The API Simulator platform for developing and testing better online payments software. The analytics and reporting engine for merchants' live payment traffic.